You have no idea how hard it was to get this post up, as WordPress.com, our blog host, is currently under a denial of service attack. It’s been almost impossible to access the TechCrunch backend for the past 10 minutes (everything seems to be stable now) and users have been receiving a “Writes to the service have been disabled, we will be bringing everything back online ASAP” error message. 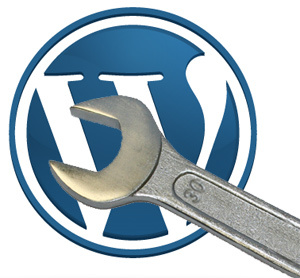 WordPress did not mention the origin of the attack (DDoS =! Anonymous) and I have contacted founder Matt Mullenweg for more information. WordPress.com currently serves 18 million publishers, including VIPs TED, CBS and TechCrunch, and is responsible for 10% of all websites in the world. WordPress.com itself sees about 300 million unique visits monthly. You can check here for the latest status updates. Update 2: Looks like everything’s back to normal.